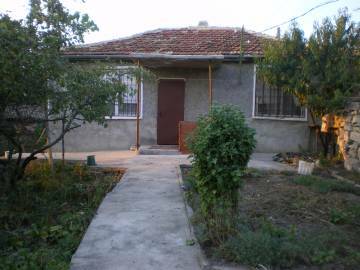 Buy Bulgarian house in the village of Cherkovna. We offer renovated property for sale in a lovely village near Varna. One-storey house for sale in a good condition. 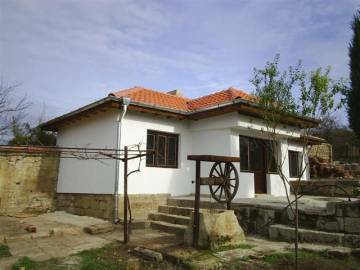 Bulgarian property for sale in a famous area. A plot of land for sale in Bulgaria. 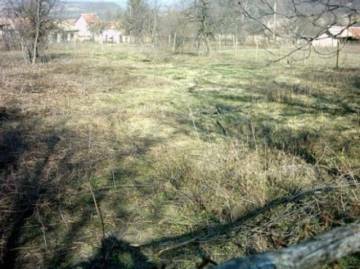 Buy a cheap plot of land in the village of Nenovo, near Varna. Good investment opportunity. We offer a plot of land near the seaside. Suitable for building a house.